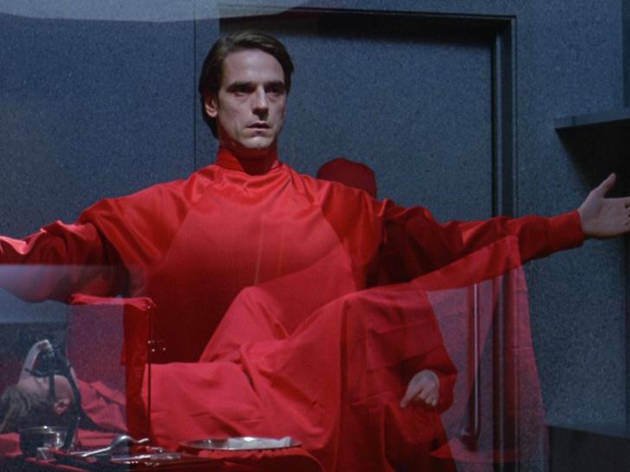 David Cronenberg’s deeply unsettling body of work has inspired decades of films—including the highly anticipated summer reboot of Fantastic Four—and is now being celebrated with a 3-month-long retrospective at Yerba Buena Center for the Arts. Scheduled to run in chronological order from his debut shocker, Shivers, to the very contemporary and critically-divisive Maps to the Stars, there are plenty of gory gems in between. 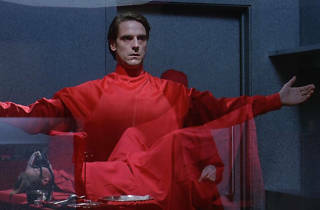 This week, a real cult fave is on deck with Dead Ringers, featuring a jarring depiction of identical twins, both played by Jeremy Irons in full creep-mode.